So I will. 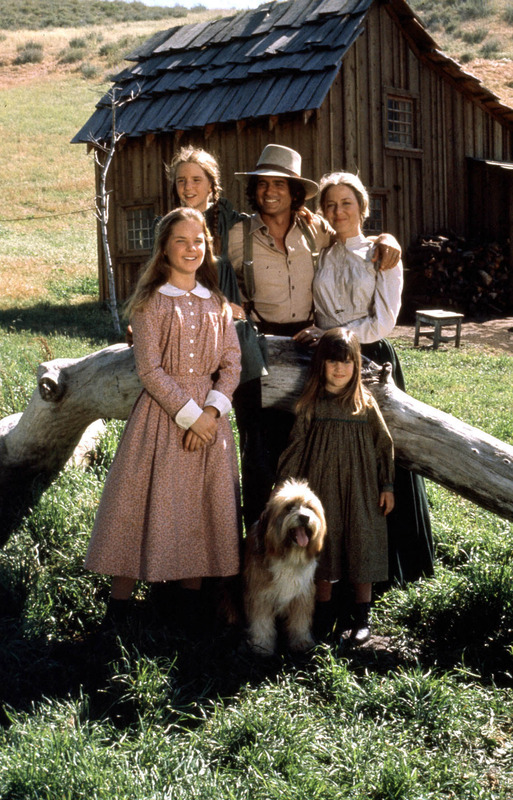 The "thing" that all the clues referred to was the TV series, Little House on the Prairie. 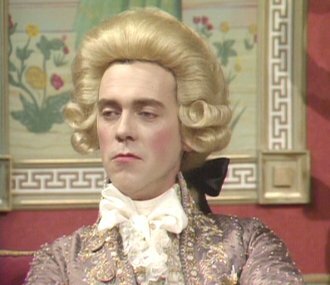 Hugh Laurie (in the picture as Prince George in Blackadder III) also plays the character House in the series of the same name. Sammy Davis Jr being told he is S M all, small.. or little! The first pictures were a Union Jack and a Suzuki Bandit, and then some dogs. 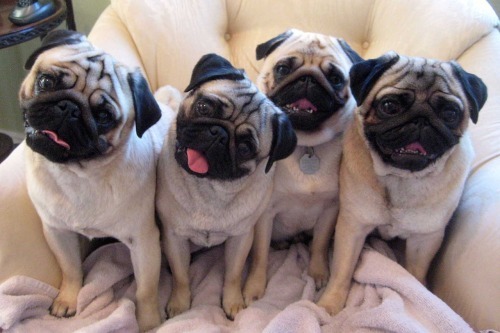 Jack and Bandit were the names of the family dogs in the TV series. 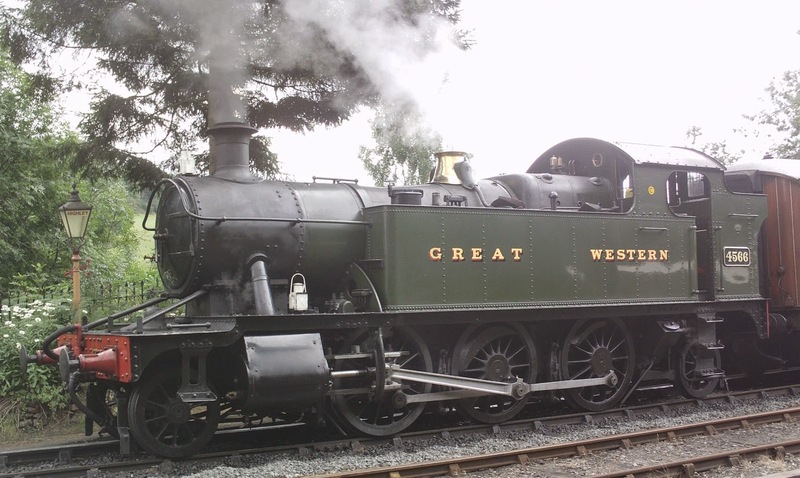 So with a leaning towards the Great Western Railway that brings us neatly to 1 of these.. or 2.. or 3. Work In Progress images and more details to follow soon. There have been some really interesting guesses so far, most of them trying to apply the images directly to a type of locomotive. I can say that is the wrong route to go down.. the images all point to another "thing" and once you know that, the loco will be very obvious indeed. To help out here is another picture that links with the previous 2 images. And to finish it off, another image and a video. All of these are clues to the "thing", and that will then very clearly tell you the locomotive. So, have at it. 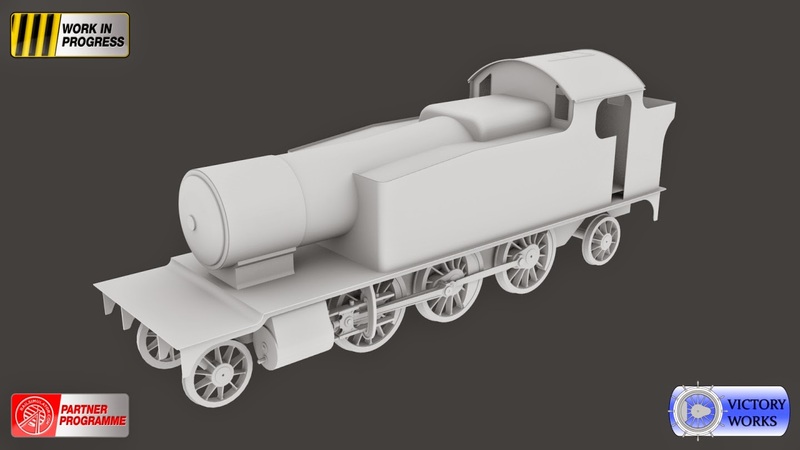 I look forward to seeing peoples ideas and I'll reveal the answer soon followed by the first WIP images of said loco.